Hooray! My New Book “The House on Sunny Street” Is Now on Kindle and Nook! HERE IT IS ON NOOK AND KINDLE! Take a look! This story is faith-full, funny, poignant, outrageous, and full of surprises. If you want to know what makes this person, priest and pastor who she is-start here! If you like stories about Brooklyn, inner city issues, coming of age, class in America, race relations, difference, faith and inspiration, or stories about making it against the odds, check it out. Follow me through the decades and see why I am so thankful! There is universal appeal to this story. It is great that it is now available on Nook and Kindle so it is more affordable and at your finger tips! $9. 95 and Cyber Monday sales are on! This is the inspiring story of a Brooklyn child and her beloved, unique, strong and joyful family plagued with many problems and trials, their house, and a glorious ever-changing neighborhood. It celebrates the redeeming power of groups exemplified by a diverse, funny and outrageous group of young people coming of age with the help of a neighborhood church. It captures two Brooklyns-one white and one black over two and a half decades (1943-1966) and the ending of an era. 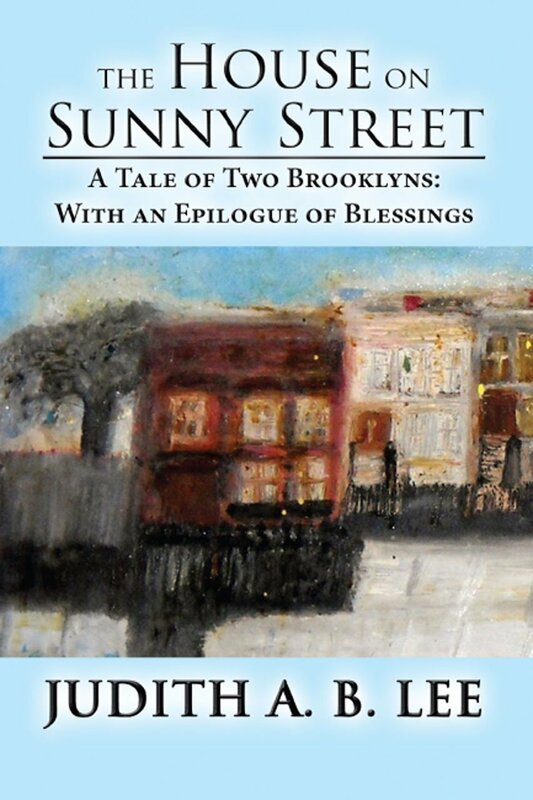 The Epilogue skips through time bringing the reader up to the present time with God’s many surprises and blessings for the family and friends who lived on Sunny Street, also known as St. Mark’s Avenue. This is a story of faith and triumph against the odds, the intricacies of class, race, and difference and the ultimate power of love. The book I wrote about The Good Shepherd Ministry with the homeless in Fort Myers: Come By Here: Church with the Poor is also available on KINDLE. (Will be on Nook too). Do check it out!